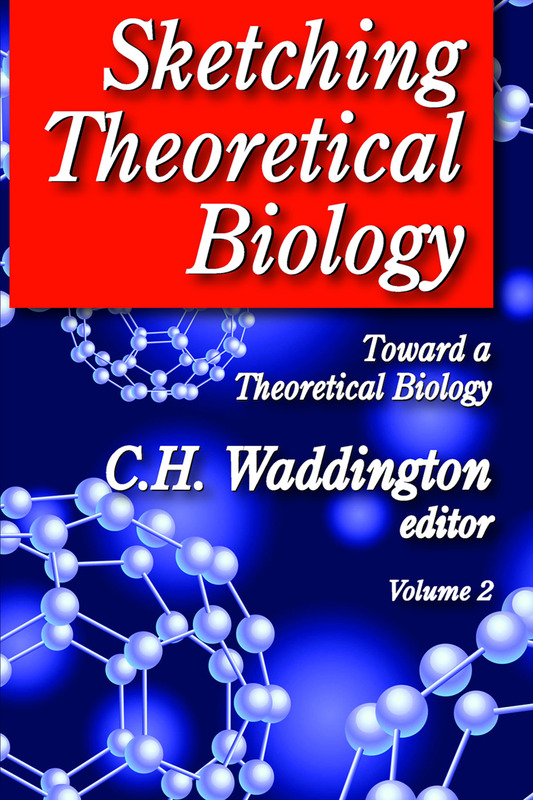 The purpose of this volume is to bring together a number of elements that would be useful in the construction of a coherent and comprehensive theory of biology. Based on the assumption that living systems represent some kind of "organized complexity," the collection discusses meaningful ways of formulating two basic questions: what is the nature of this complexity; and, what are the principles of its organization? The question always asked about biological theory is whether or not it constitutes useful scientific theory. Because many useful biological theories cannot yet be made explicit in terms of conventional physics, Sketching Theoretical Biology illustrates the types of questions in biology that correspond to the types of issues discussed in theoretical physics. This book, originally published in 1969, centers around a vigorous debate on the role played by metaphysical beliefs in determining scientific attitudes. The discussion covers heredity and evolution, cognitive processes and control processes, general property of hierarchies, and the current status of neo-Darwinism. Contributors include theoretical physicists, philosophers, neuroscientists, theoretical chemists, computer scientists, chemical engineers, geneticists and molecular biologists.